Apple vs Samsung, Until When "crusade"? 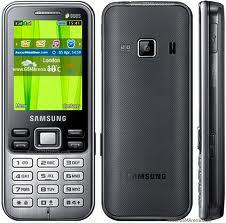 California - A year Samsung and Apple over a patent war that extended quite a lot of countries. Permasalahkan patents they have enough to make the judges of the court may feel irritated. Yes, Judge Lucy Koh at the U.S. District Court for the Northern District of California asked both companies to reduce the amount of the disputed patents. Because, too many patents are covered, about 16, a jury trial rather difficult. "I think it is cruel and unusual for the jury. If you want to forward to the trial court in July, this is unacceptable," the judge said Lucy on both sides. Case between Samsung and Apple planned to be examined U.S. court in July. However, Lucy assess if there are too many patents are filed, the examination can be delayed until next year. Quoted from Cnet, Thursday (05/03/2012), Koh was asked Apple and Samsung sit together to discuss the possibility of whether there is a lawsuit can be settled amicably out of court. Legal battle between Samsung and Apple have lasted about a year. 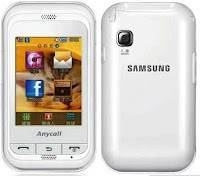 Starting from the initial lawsuit Apple on Samsung in April 2011, the current escalation of the fight they had reached in 10 countries. 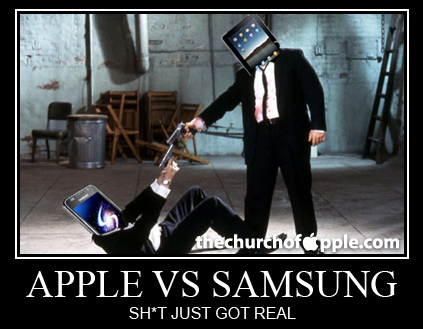 source : Apple vs Samsung, Until When "crusade"?